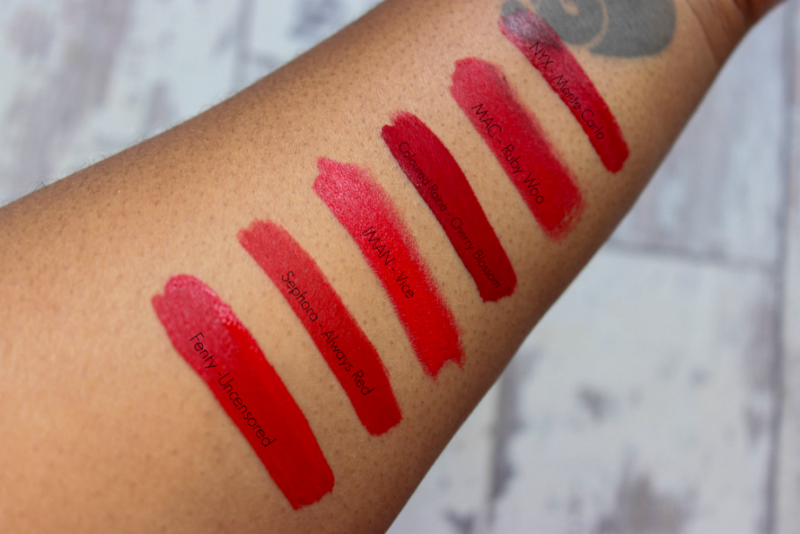 So let me start this post off by saying, Uncensored Stunna Lip Paint is not the faint of heart – it for those who want to be noticed and I kinda love that! 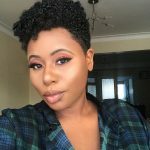 Stunna Lip Paint in Uncensored – £19.00 is the latest offering from Fenty Beauty after the disappointing Galaxy Collection. 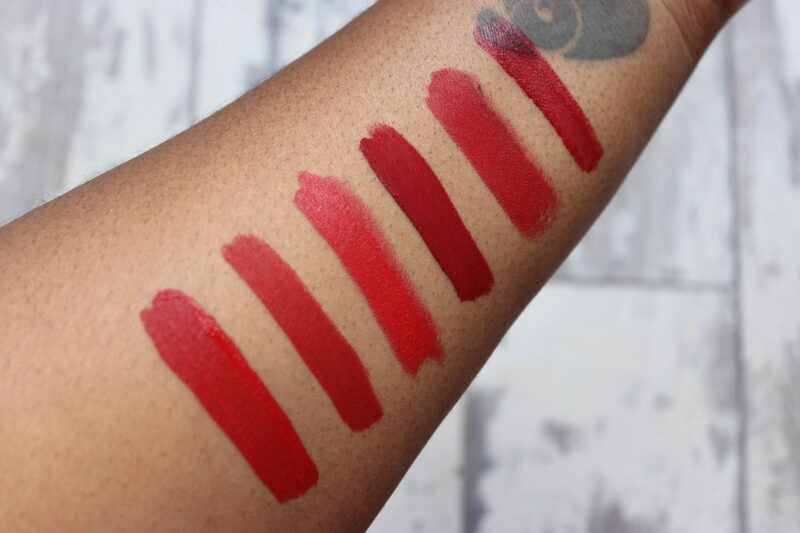 Uncensored launched with the boldest of claims…a perfect universal red, meaning a red for ALL skin tones. On first glance, the packaging is what really catches your eye, in fact, the packaging reminds me of the Louboutin nail polish bottles, just a little less dramatic. 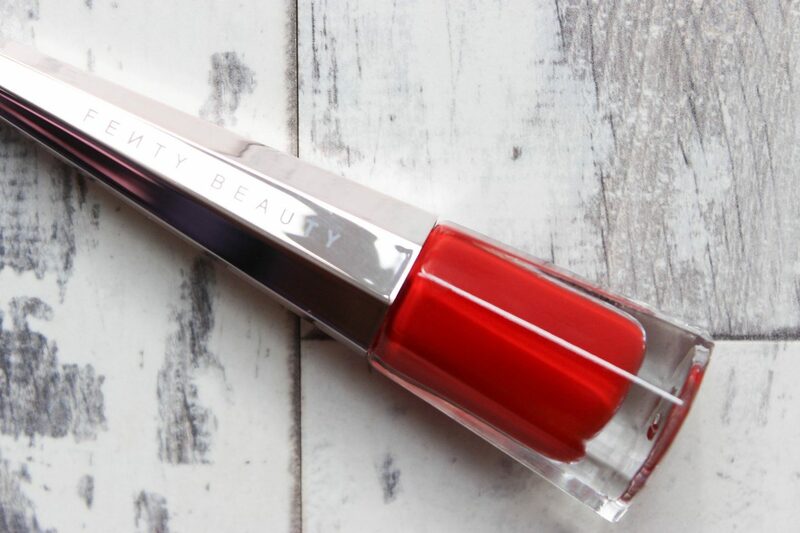 The small glass bottle reveals the boldest, purest red I have ever seen since Ruby Woo, I mean, it’s intense. 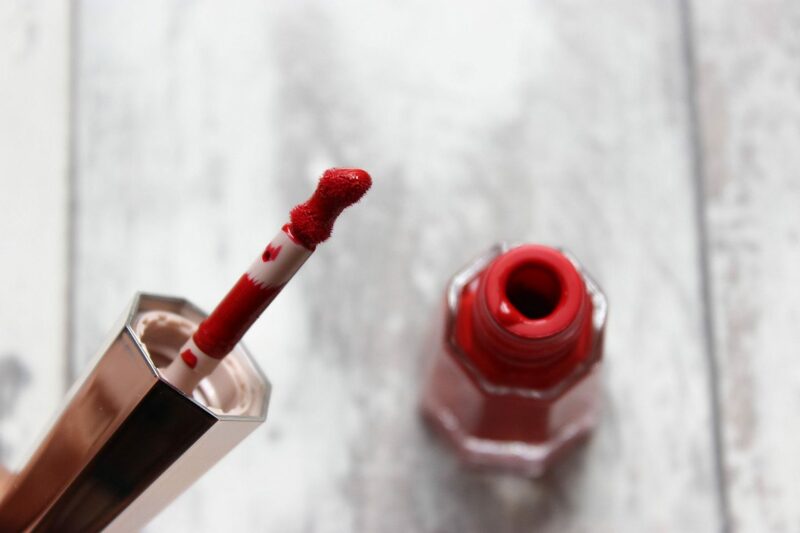 Comparing it to some other reds in my collection, this is the boldest red but Sephora’s Cream Lip Stain in Always Red comes in at a close second and Ruby Woo, third. Moving onto the wand, oh let me live for this wand! It’s unlike anything I have ever seen and used before and I really need to give props to Riri and her team for creating something so revolutionary. 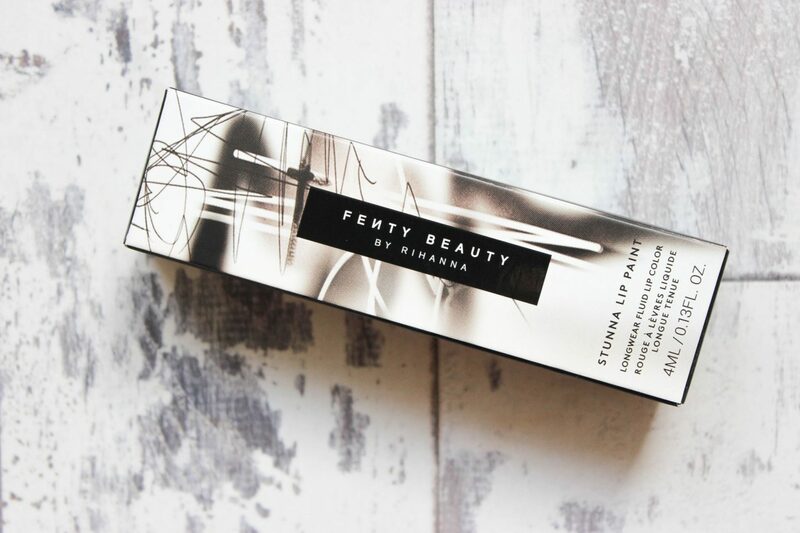 Fenty Beauty call this applicator an “unrivaled precision wand” and to be honest I see no lie here! 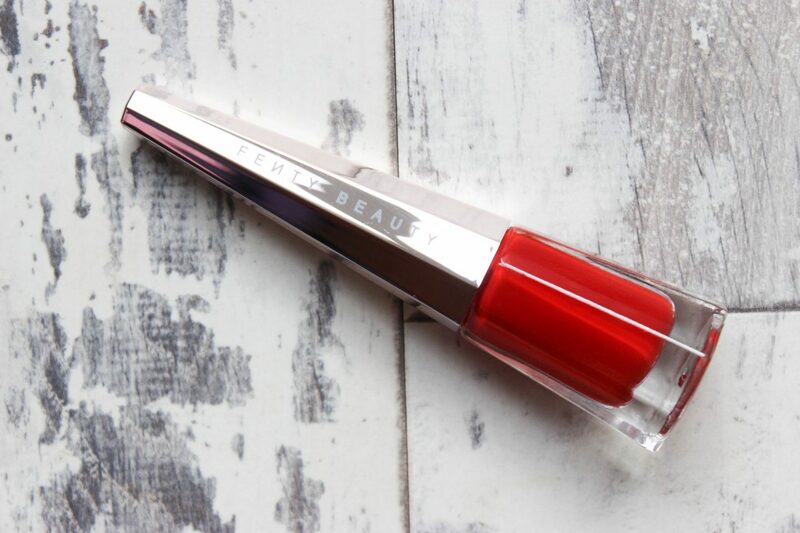 The wand is shaped and designed to make applying this a breeze, the flat bottom section of the wand helps with applying the lip paint around the perimeter of your lips, whilst the depressed center picks up enough product to fill and coat your lips – it really is genius! The formula of Uncensored is comfortable and lightweight, and since it is so pigmented you need only two coats at the most – you can definitely get away with one coat. I think this along with the fact that it doesn’t completely dry down, helps with the comfort factor. Uncensored looks like it has completely dried to a matte finish but once you eat/drink or kiss someone you’ll find that this transfers like any matte bullet lipstick which is disappointing. 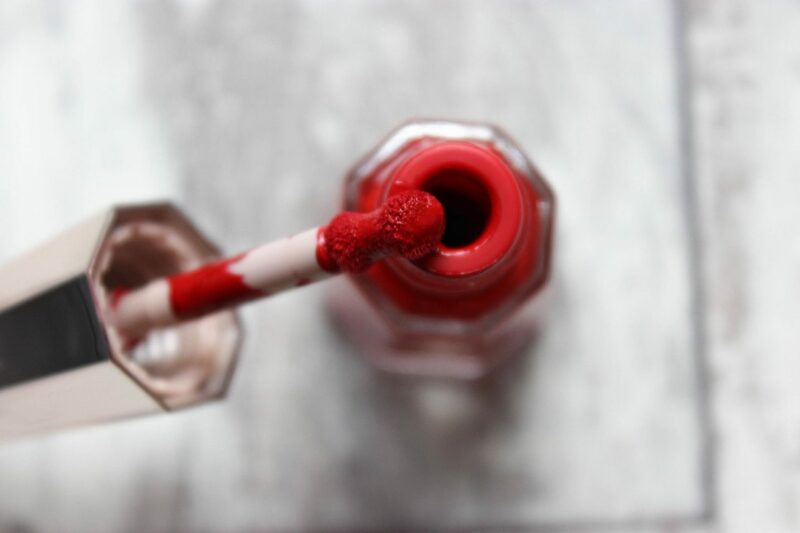 This flaw does not seem to affect the longevity of the lipstick which is weird – it transfers, but that transfer doesn’t remove the product from your lips. After eating and drinking a heavy meal with desserts (yes, plural) I figured there would be nothing on my lips, as there was transfer on my straw and tissues, but when I looked in the mirror Uncensored had barely budged! The only place that had thinned out, was the inside of my lip. I was honestly impressed! In terms of 12 hours worth of wear, I am yet to test out this claim but I can’t imagine it looking the same way it did when it was first applied 12 hours later. 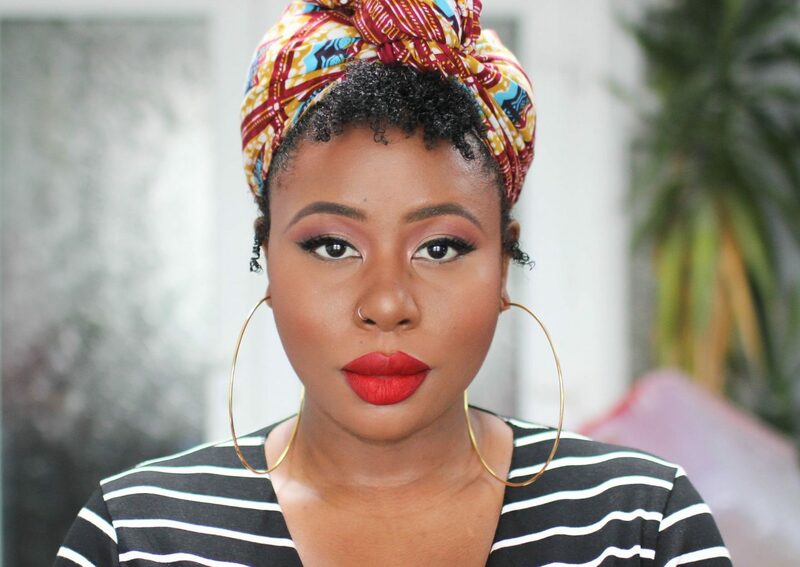 All in all Uncensored is a fantastic red lipstick for a bold lip lover! It works on a wide variety of skin tones which is what makes it unique – that and the wand. 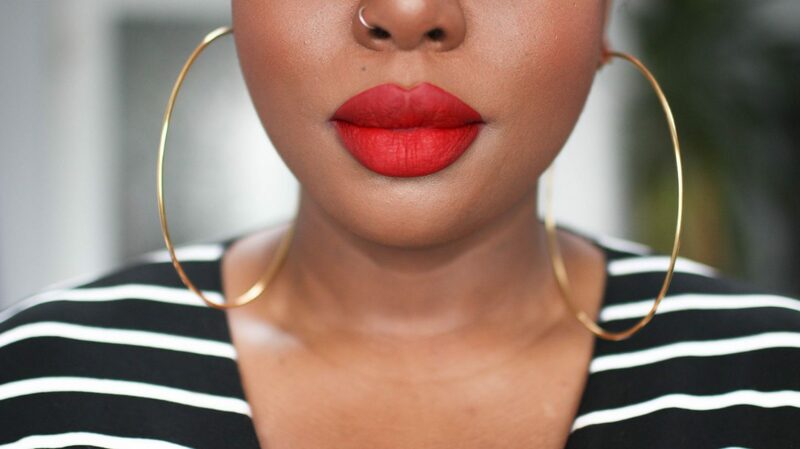 If you’re more of a neutral lip lover or you don’t like attention, I would skip this. As I said, it’s not for the faint-hearted. I’m looking forward to finding out what else Fenty Beauty has in store for us! Previous Post SCENTADDICT // IF YOU LOVE PERFUME, YOU’RE GONNA LOVE THIS!